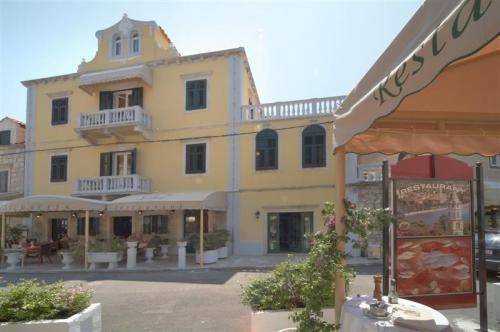 This 4-star family-run boutique hotel is situated at the beginning of the promenade in the old town of Cavtat, in a centuries-old mansion. Villa Pattiera offers 12 luxuriously equipped and nicely decorated rooms. 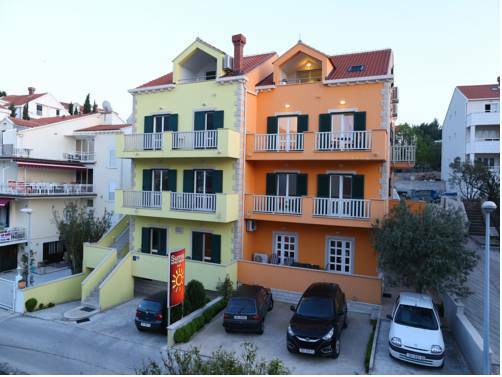 Situated only 100 metres from a pebbly beach in Cavtat, Apartments Tija 1 offers air-conditioned accommodation and free Wi-Fi. A spacious garden with barbecue is available to all guests. 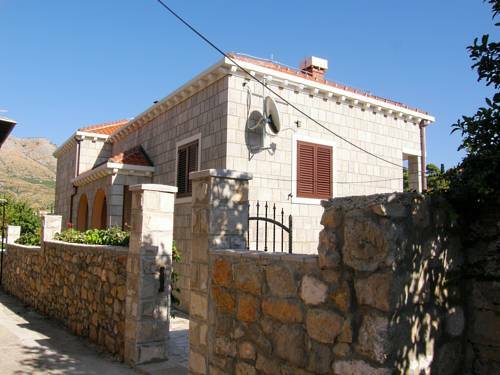 Located in the centre of Cavtat, on a quiet location within the Old Town, Apartments Kralj is set in a stone house that offers unique views of the sea. Free Wi-Fi is provided, while the garden offers a seating area and a terrace. 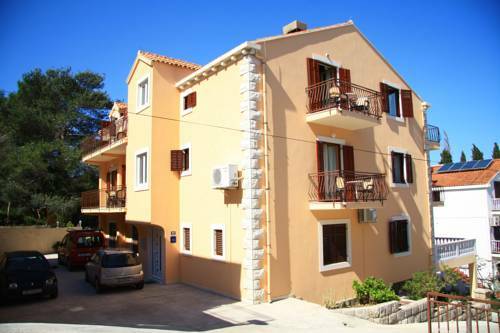 Apartments Niko is situated in the centre of Cavtat, 50 metres from the historic centre. Renovated in 2012, it offers free Wi-Fi and air-conditioned accommodation units. The nearest beach is 100 metres away. 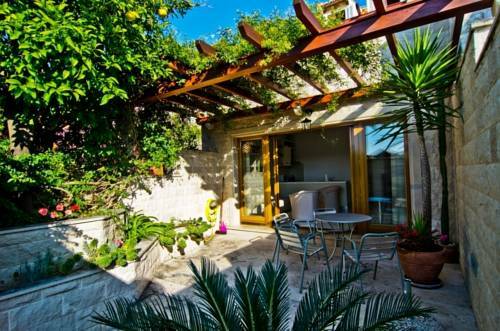 Surrounded by greenery, Villa Sole is located only 300 meters from the centre of Cavtat and from the nearest beach. It offers spacious accommodation with a common garden which invites to relax. Free Wi-Fi is provided. 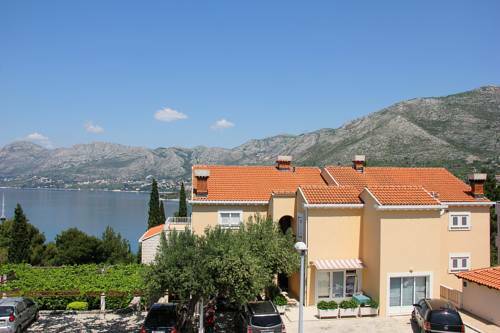 Situated a 5-minute walk from the centre of Cavtat, Villa Voinic offers bright, air-conditioned apartments with balconies, satellite TV and free Wi-Fi. 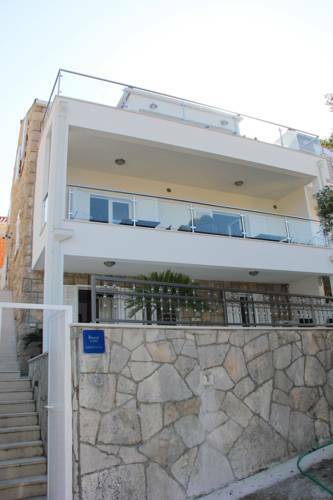 Within a few minutes' walking distance from the town centre and beaches, the quietly located Villa Radovic offers air-conditioned rooms with satellite TV and wireless internet. 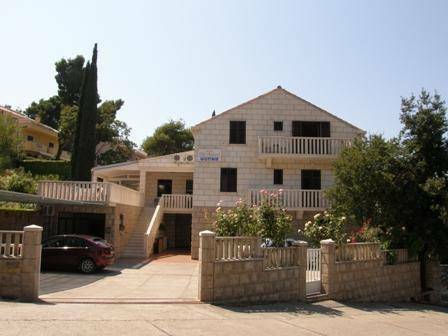 Villa Stanovic is a 3-star private accommodation situated in Cavtat, about 200 metres from the town centre and the Croatia Hotel, within a quiet and relaxing green neighbourhood. Free Wi-Fi and free private parking are provided. 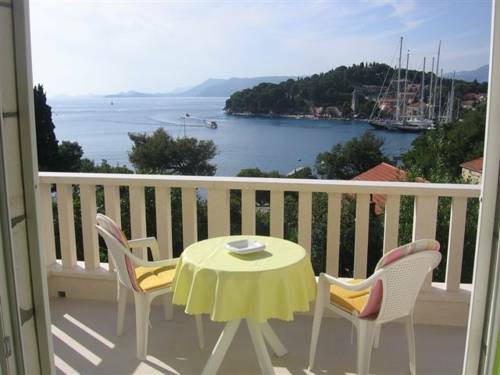 Sunrise Apartments offer completely and comfortably equipped air-conditioned rooms and apartments located in a newly built house in the centre of Cavtat, only 250 metres from the sea.